Today, Ephedra is an herb of contriversy. It contains ephedrine, a stimulant alkaloid used in many weight loss medicines. This herb has been known by the chinese for thousands of years where it was used for treating asthma. It was used by the Zuni Indians of New Mexico to treat the beginning stages of Syphilis. Ephedra sinica has been brewed into a tasty tea and consumed for its powerful stimulating effects in china for 2000 years. Chinese usage of ma huang dates to the first century A.D. It is intended to induce sweat, soothe breathing, and promote urine excretion. Ma Huang. 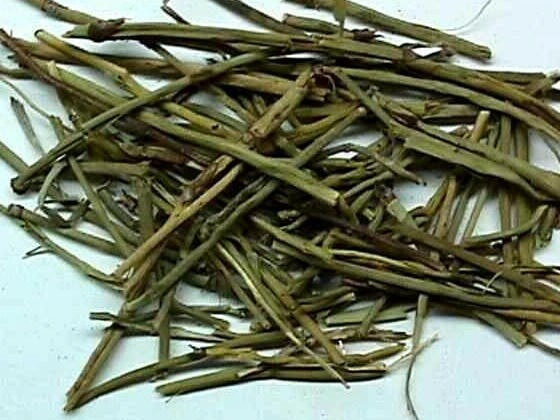 Ma huang is traditionally used to treat bronchial asthma, cold and flu, chills, lack of perspiration, headache, nasal congestion, aching joints and bones, coughing, wheezing, and edema.